Betadine antiseptic shampoo is a skin cleaning disinfectant for external use as well as a hair shampoo with germicidal properties. 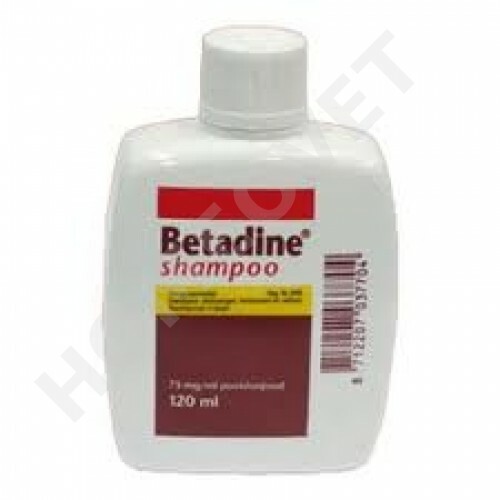 How do you use Betadine antiseptic shampoo. You Betadine antiseptic cleanser as follows. Disinfectant for skin cleaning skin well moistened. Active ingredient 7.5 mg iodine as povidone - iodine per 1 ml of wash lotion. Auxiliary soaps (detergents) and other excipients.